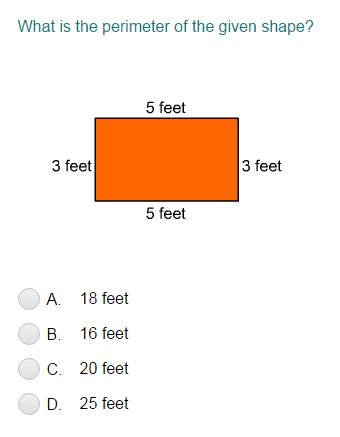 What did you think of Perimeter of Polygons ? 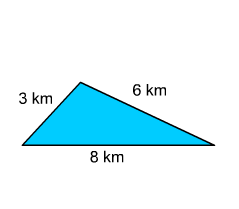 The perimeter of a shape is the distance around the shape. It is calculated by adding together all the lengths of the sides of the shape. 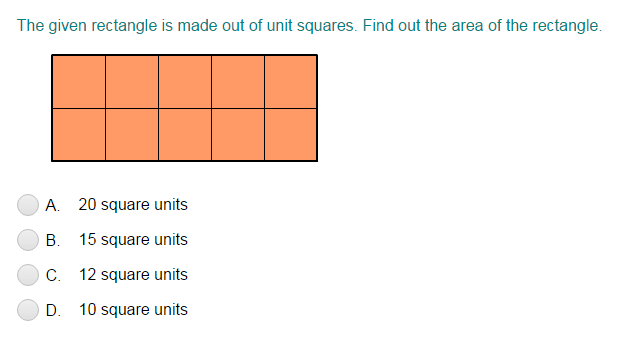 To find the perimeter, add the lengths of all the sides. As the lengths are measured in kilometers, the perimeter is also measured in kilometers. So, the perimeter of the given shape is 17 km.